Opened in May 2018, Stogies Cigars at Fort Alley offers an extensive selection of over 150 premium and private labeled cigars. As one of only two shops in St. John’s County to achieve diplomat status, Stogies Cigars at Fort Alley is the best stop for St. Augustine cigars and pipes. The on-site humidor is home to 75+ cigar boxes. Our experts are happy to guide guests through the selections to find the perfect stogie for any occasion. Our selection includes cigars with the finest Nicaraguan filler, binder, and wrapper tobaccos. 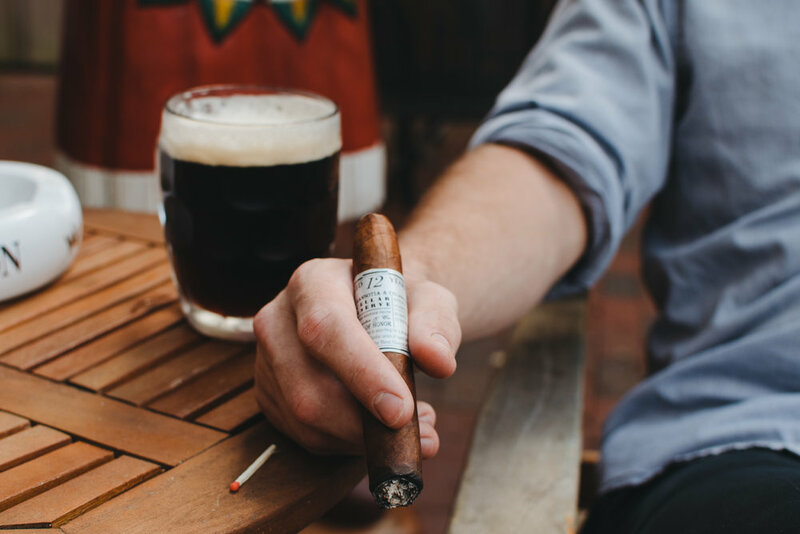 While you’re here, enjoy a cold beer and cigar on our back patio among fire pits and greenery. Or, head to our front patio for a stunning view of St. Augustine’s Castillo de San Marcos national monument. Looking for the perfect gift to bring back home? Our gift packs include 4 private label stogies, souvenir matches and a souvenir cigar cutter. 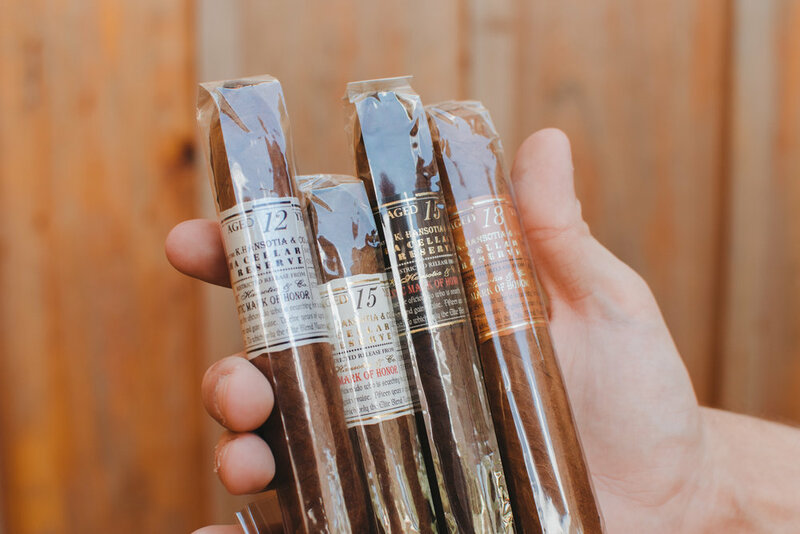 Pick one up for yourself or bring one back to share a taste of St. Augustine cigars with everyone. Our experts are happy to answer any questions you may have about our extensive selection of cigars.